Read our 2012 posts from AmEgos right here! Auditions just around the corner .... and have secured our rehearsal venue - hoorah! More news to follow! We're looking for enthusiastic, strong singers and dancers to join the company for THE PAJAMA GAME! Come along to the open auditions, tell your friends to come too .... can't wait to see you! email us for further details and to register your interest. We are thrilled to announce plans for our next show, the fabulous Adler and Ross musical THE PAJAMA GAME! Show dates will be 2nd to 4th May 2013 in Wantage. 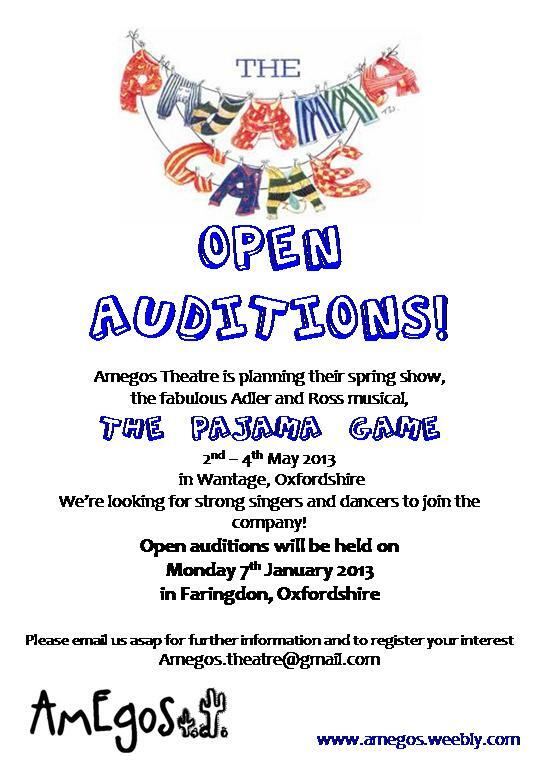 Open auditions to be held in Faringdon, Monday 7th January 2013, 6.30 - 9.30pm. Email us now to register your interest! Website all up to date with photos, press articles - what do you think? Have two (yes two!) shows under consideration for 2013 ...... as soon as dates are confirmed, we'll post here! We did it! What a fantastic show ..... even if we do say so ourselves! Now, in the post show period, we've got to tidy up the website, put on our photos and audience feedback and then...........what about our 2013 shows??? Ticket sales are going well and we are really looking forward to showing off our fantastic production. See you there! Gosh ... moving into the theatre in less than a week ..... eeeeek! Hoorah! Tickets are onsale now!! 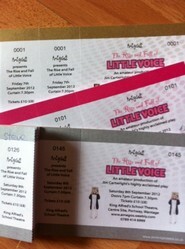 £10 (£8 concessions) from cast members -- early bird discount £2 off all tickets if bought before 10th August! Click the button on our show page for a quick link! What a night! What a championship neet! Thanks to all of you who supported our pub quiz. It was great fun and we raised some cash for the show! Hoorah! Thanks once again to the Fred's Head crew and a special mention has to go to Mike D's family for coming all the way from Cirencester! 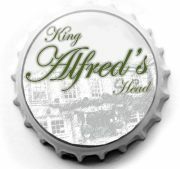 Another fab rehearsal at King Alfreds Head, Wantage --- thank you Neil and Bass for being so brilliant! Just one week to go til our fantastic Pub Quiz - do come along! Email us or send a tweet for info! Teams of 4-6, £2 per person max £10 per team! 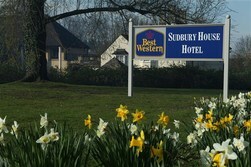 Another fab rehearsal at Sudbury House .... thanks to Andrew and the team there! Click on their pic to go to their website! Photos are FAB! Thanks Mel .. do go and look at Mel's website, she'd love to hear from you, click on her logo for a quick link! Getting ready to have our photo shoot with the fabulous Mel Taylor ... will let you know how it goes!